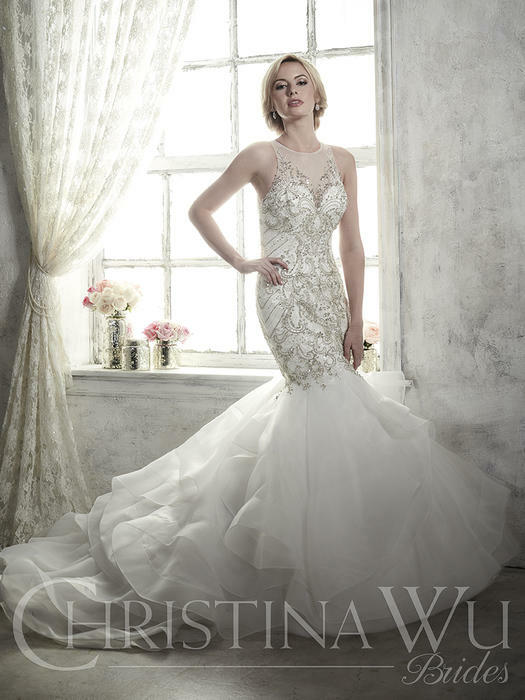 Since 1994, Christina Wu has been a leader in the fashion industry. 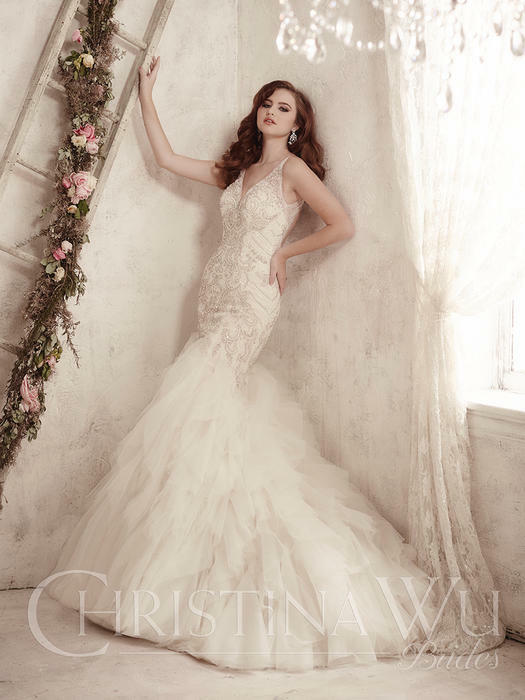 Christina Wu strives to bring you a fabulous product that will make your experience one to remember. 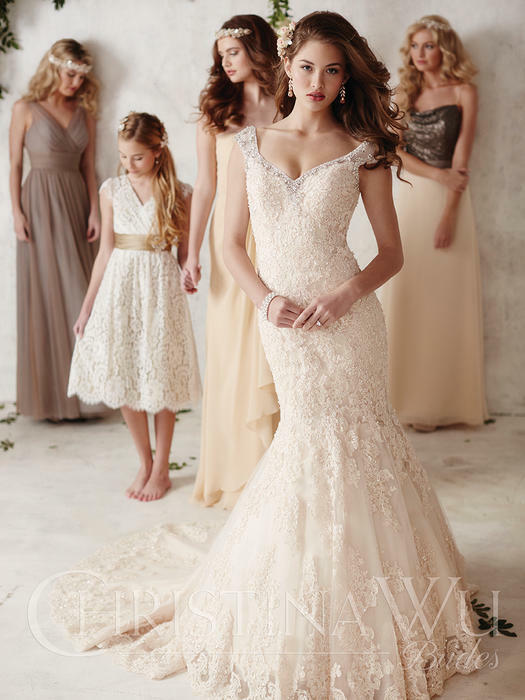 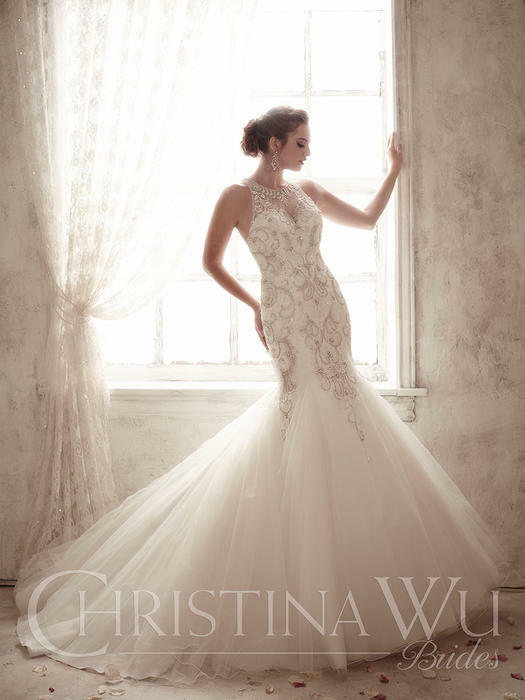 This is why Christina Wu can only be purchased through fine local Bridal stores like Bells and Bows Bridal Centre. 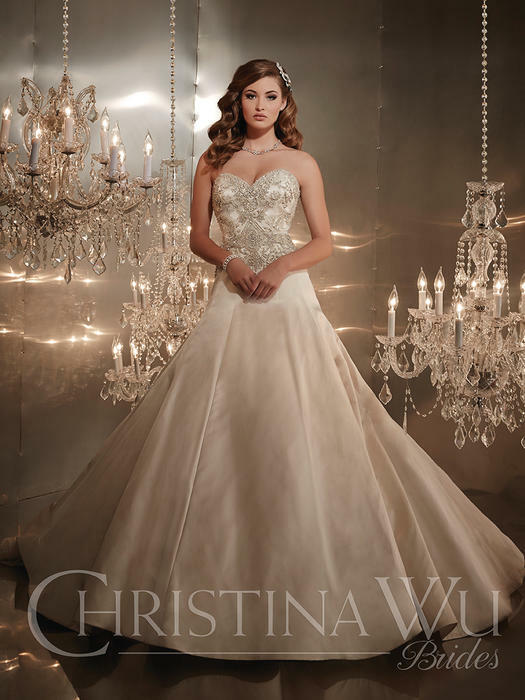 We believe that formal wear requires the expertise and professional touch that only a local store can offer. 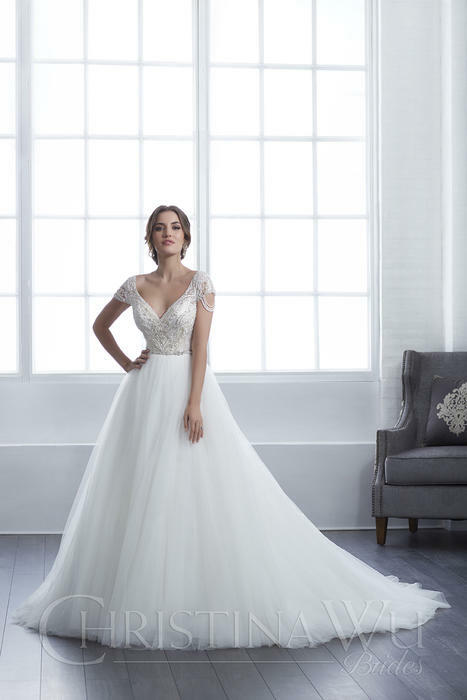 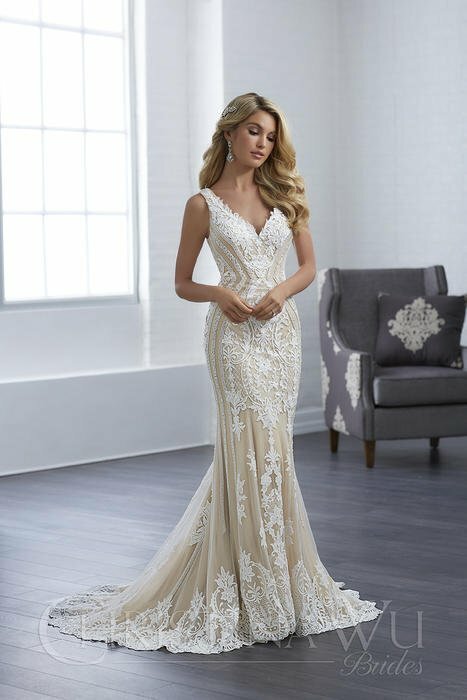 From fittings to alterations, only your local store can provide the customer service needed to provide you the perfect dress. 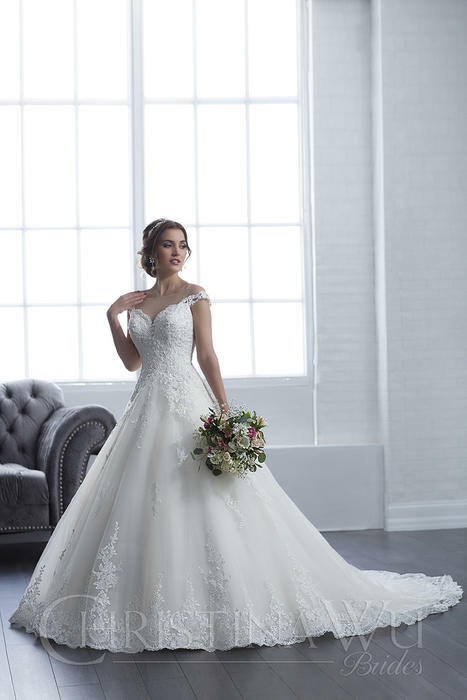 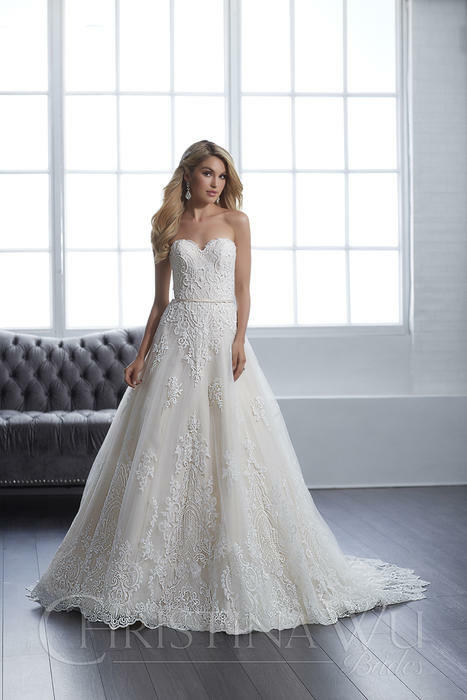 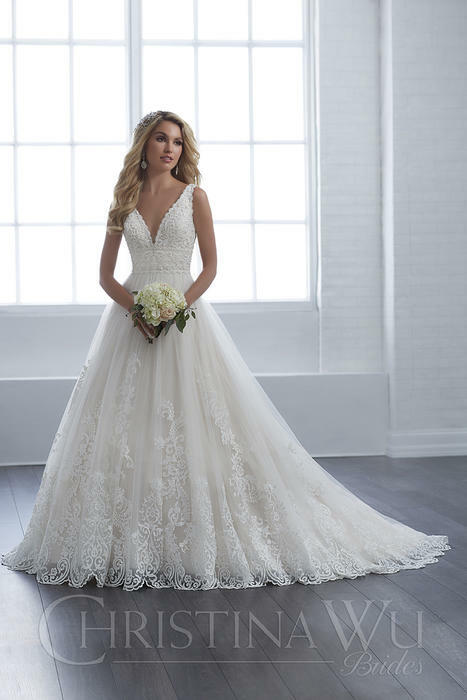 It is crucial to buy from an authorized retailer like Bells and Bows in order to know that you are getting a quality product that will make your special day perfect. 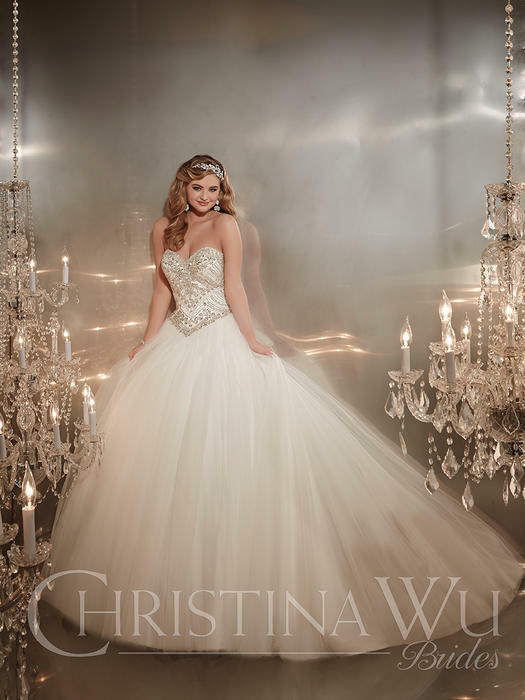 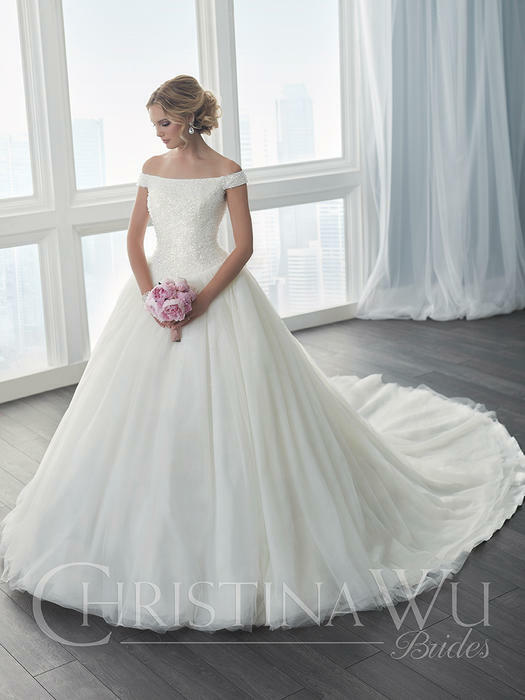 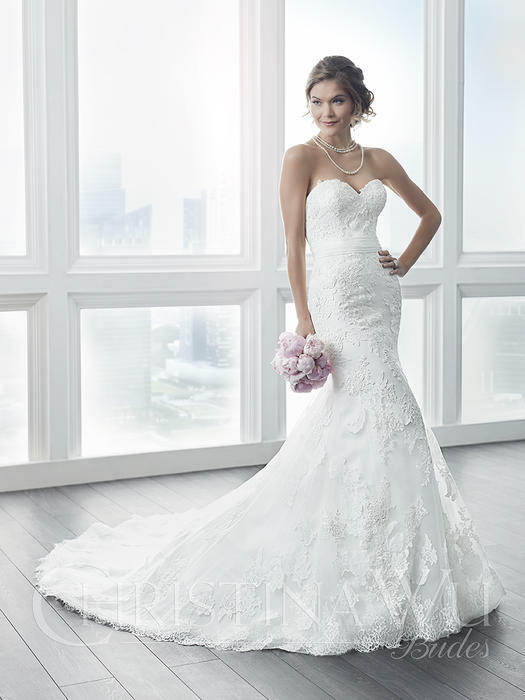 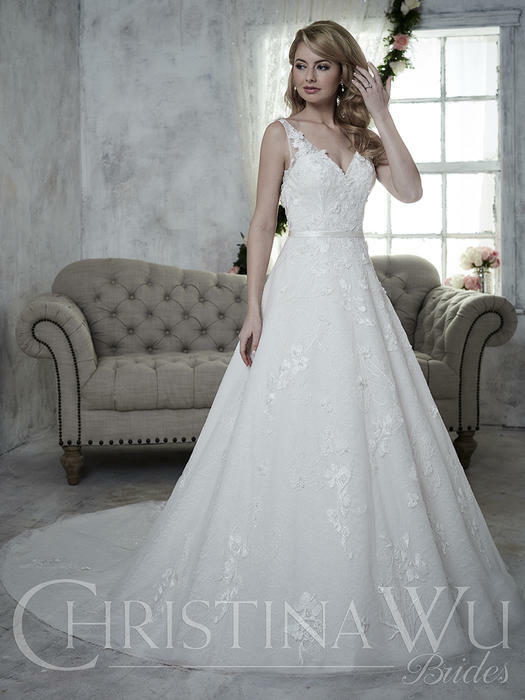 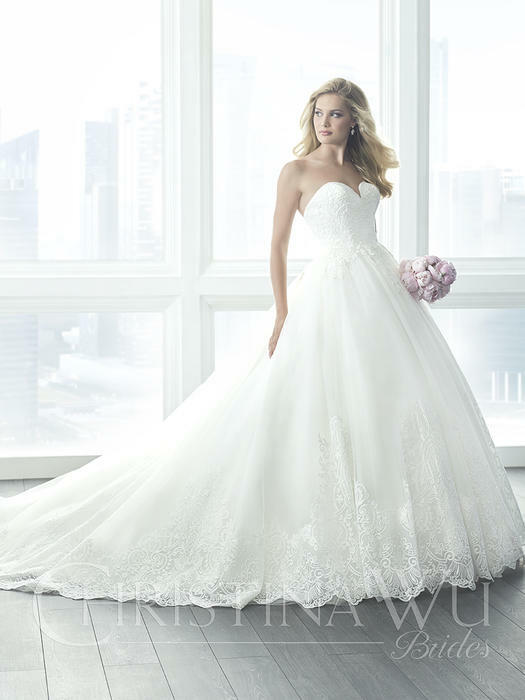 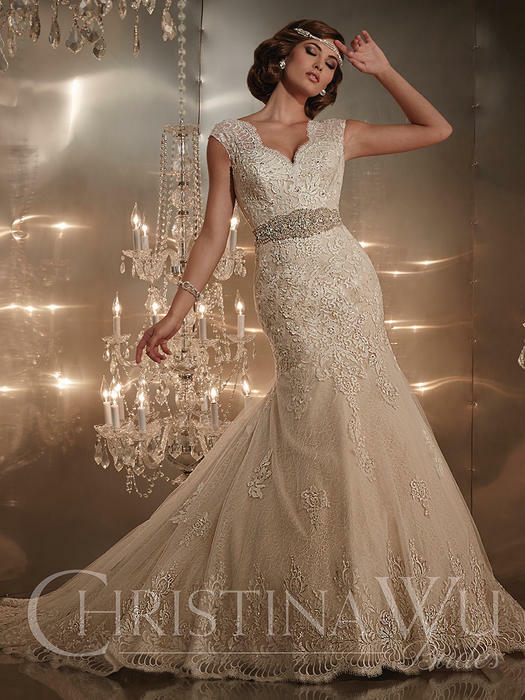 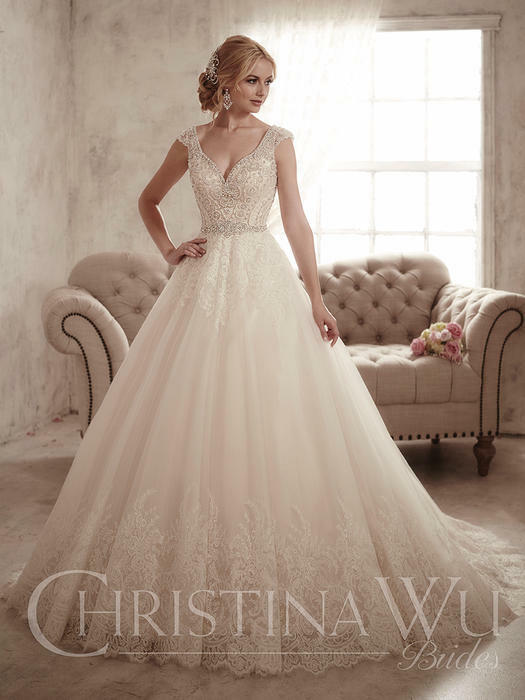 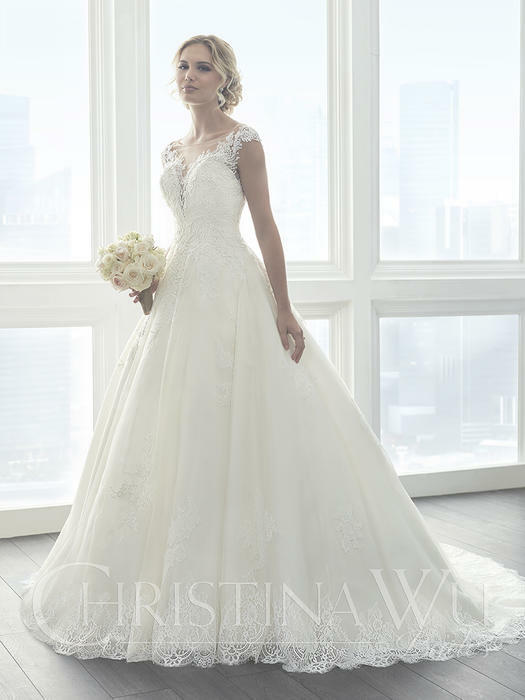 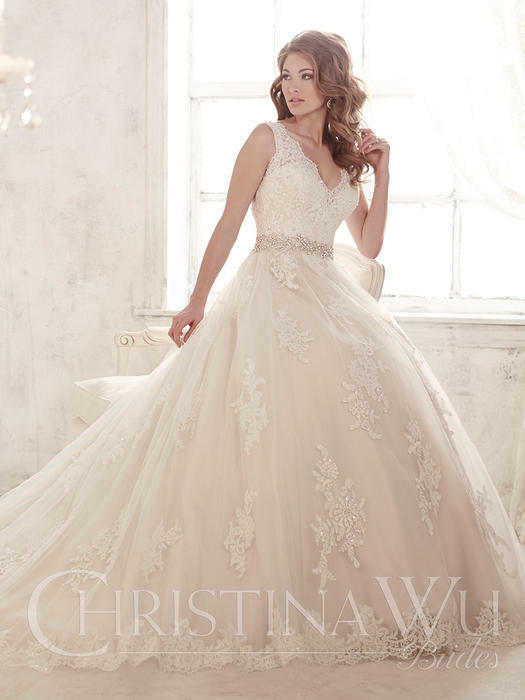 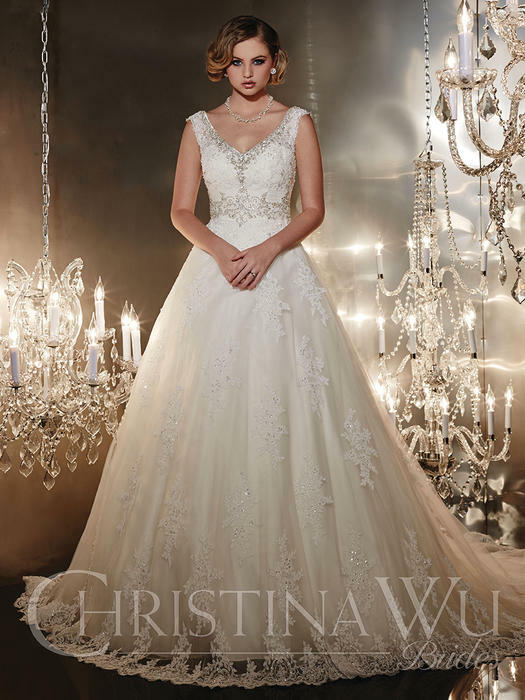 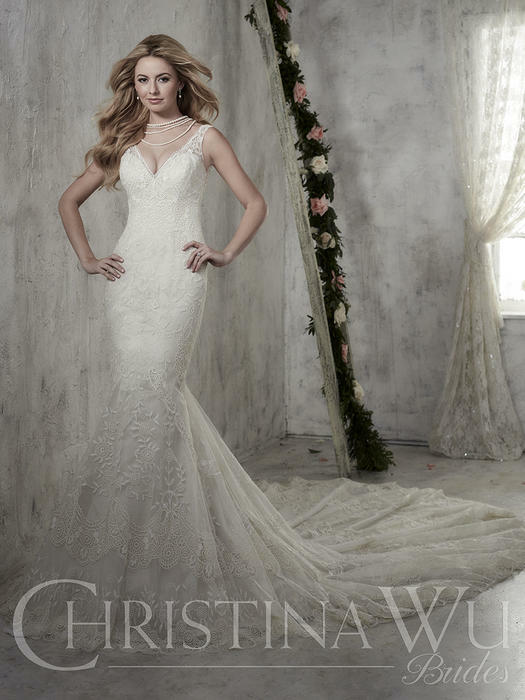 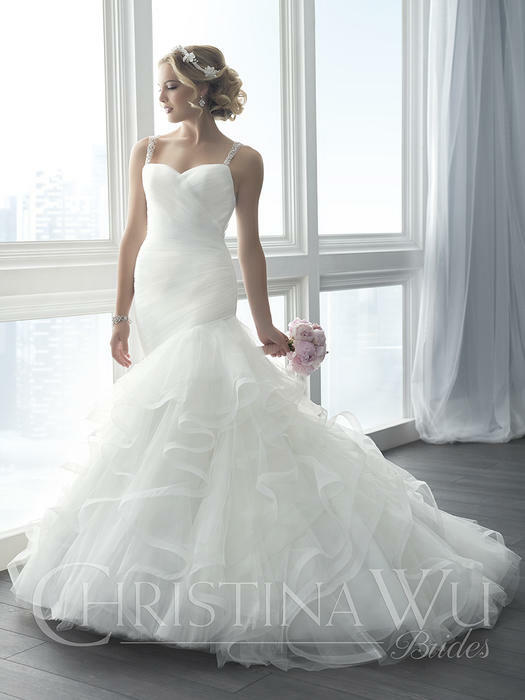 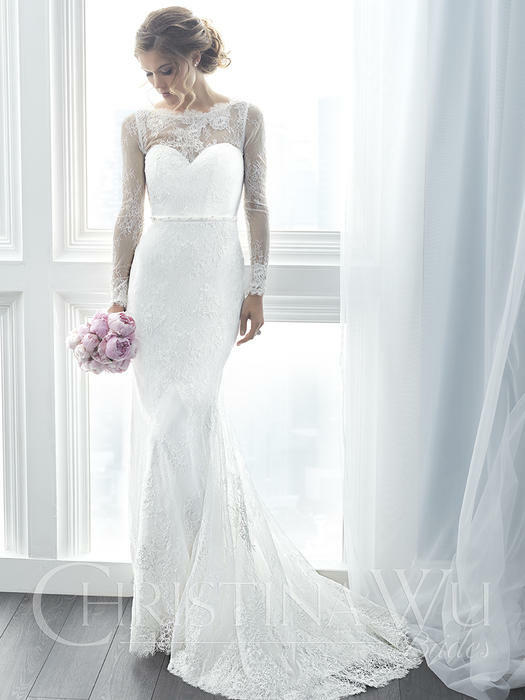 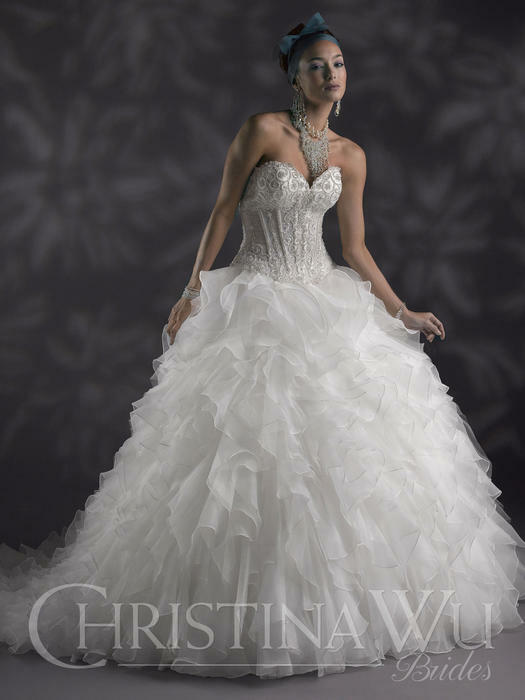 Christina Wu prides itself on providing the highest quality at the most affordable prices.